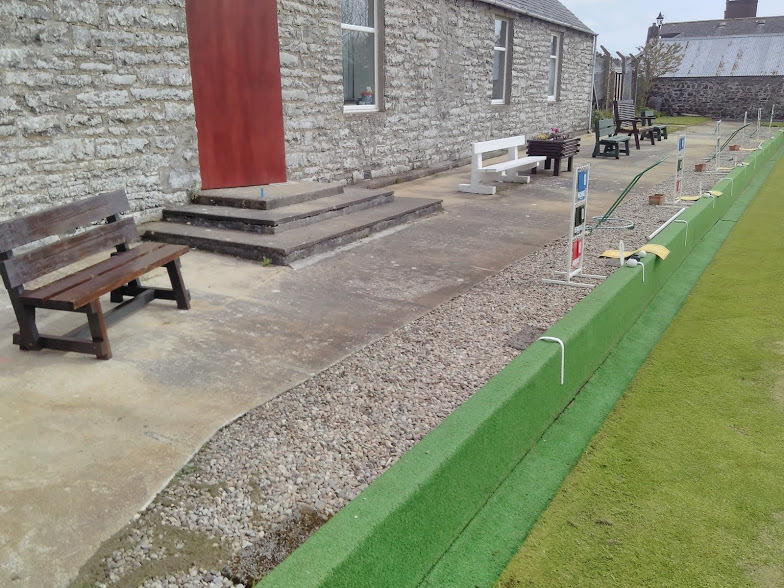 Last year LLCCDC set up a pilot course (in preparation for our Lybster Tool Shed Pilot Project) to support our local Lybster Bowling Club. The club had a number of benches that had fallen foul to the wintry conditions here in Lybster and so a small project to refurbish them was developed. 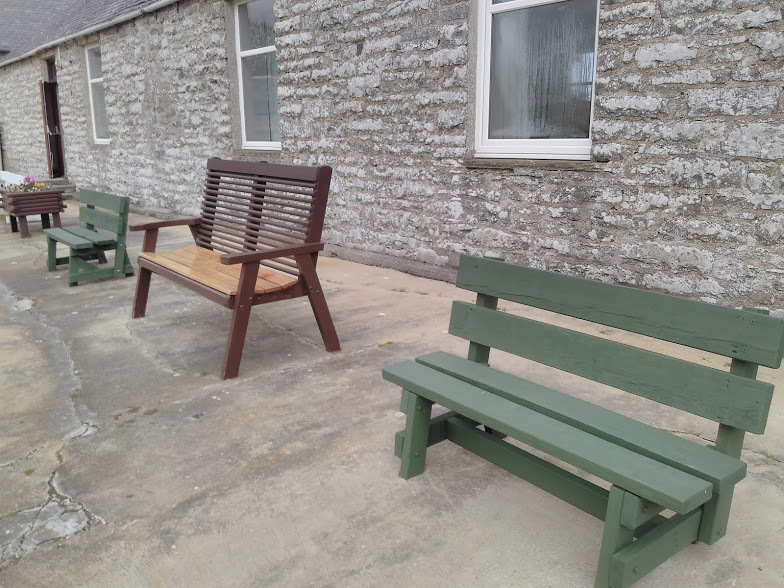 The benches were transported to Seaview House where a number of trainees replaced panels and sanded and painted the benches to a high standard. Please see the finished benches below. As part of our Lybster Tool Shed Pilot Project, we will be hoping to replicate this scheme and other similar schemes, in improving the overall aesthetic beauty of our area and to create a more cohesive community and improve the health and well being of our residents.